 Felicia was born and raised in a place called Kwaso, in the Ashanti Region of Ghana. She is a sixty-five-year-old widow and a mother of seven: 5 sons and 2 daughters. As a participant in the micro-credit program, Felicia is mostly engaged in palm oil production and trade. Ten years ago, after her husband fell sick and quickly passed, Felicia found ways to support her family by working as a cloth mender. She patched up old and torn clothes for a small fee. “Life was hard,” she said. 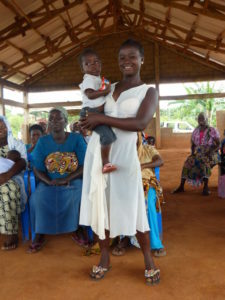 Her sister, Olivia, introduced her to the SHI micro credit program in 2010. After joining the program she received her first loan of GHC 100 ($25 USD), and though hard work and by demonstrating her creditworthiness, she is growing her business and using her profits to invest in her family. Felicia’s most recent loan was for GHC 850.00 ($212.50 USD). Her payments are always on time, and she puts her savings away for her children’s education. Although her children are self-sufficient, she watches over six of her grandchildren so that their parents (her children) can concentrate on their jobs and better provide for their families in the long term. Even though Felicia doesn’t mind sharing her home with her extended family, it is congested to have seven people sharing a single room. For years, she has been investing all of her savings in supporting her children’s and grandchildren’s educational costs, so investing in improving the quality of her housing wasn’t something she could afford to invest in. Now that her children are self-sufficient and working towards their own goals, it is finally time that Felicia can build a house of her own. 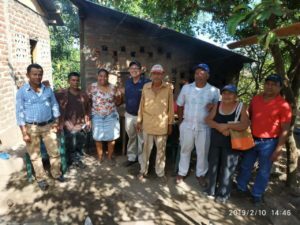 With much hard work and determination, Felicia has been able to save some money and is now building her credit with a local bank called the Agricultural Development Bank (ADB). Currently, she is constructing a two-bedroom house, which is in the roofing stage. 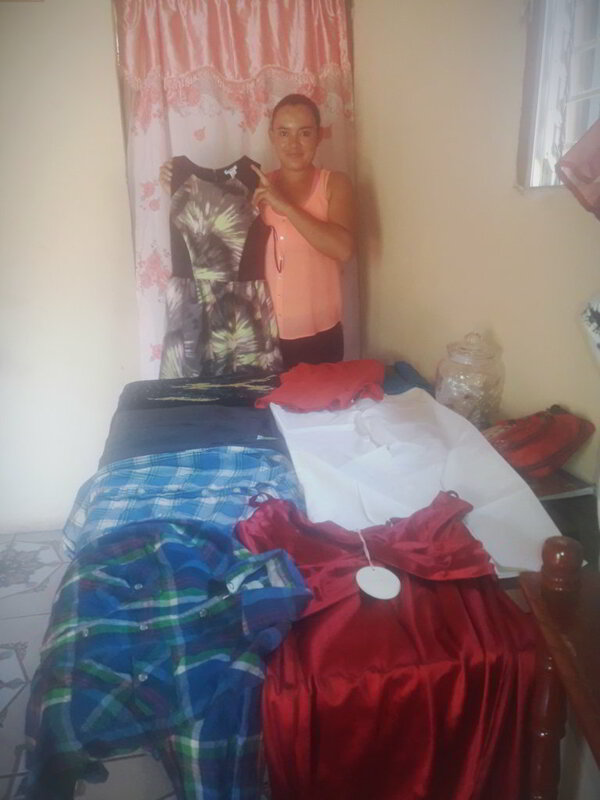 She has been able to do this with the aid of micro-loans and profits from her business. She has successfully purchased slabs of wood to roof her home, and intends to purchase roofing sheets and bags of cement with part of her next loan and savings. As soon as Felicia’s house is completed, she will move from the house she currently shares with extended family members into her own house with her six grandchildren where the grandchildren will share one room and Felicia will have a room to herself.